VERY FEW PEOPLE know that the traffic laws in Belgrade were written by a cat. For many years, I have been looking for an adequate explanation for traffic in the White City. I have wondered why it was ok to come to a stop at a red light and then step out of your car and go get a coffee. The question of right-of-way was fairly easy to figure out – everyone has it. At the same time. Especially at a four-way intersection with six ancillary roads leading into it. Why waste time trying to figure out who has priority when the answer is obviously me? And when you need to transfer (quite suddenly) from the far left lane to the far right, you just do it. Everyone will always get out of the way. And they will greet you with friendly honking as you go. When I discovered, however, that the author of these laws was a slightly overweight Siamese cat from Karaburma, everything became clear. “Leon” (not the cat’s real name) styled the traffic laws after his own habits and perambulatory patterns. “You can’t get there from here,” one man told me when I asked for directions. Another principle is the Arbitrary Stop. A cat will, while it seems to be headed in a specific direction on a mission to do something (whatever it is that cats do – they do not discuss it), suddenly come to a complete stop, sit down, and remain there for 73 minutes. Several traffic lights in Belgrade have been designed according to this principle. The remaining tenets of Leon’s system are variations on the theme that a cat will proceed in any direction he wants for as long as it amuses him. This includes diagonals, crisscrosses, U-turns, and a fair amount of off-roading techniques. In addition to this, Leon has no use for rear-view mirrors – anything that is happening in traffic behind him, as he figures it, is none of his business. Problematically, as a cat, Leon was unable to commit any part of his intricate traffic system to paper. His traffic laws, therefore, run in parallel to other laws which may have been written by humans in a futile attempt to control drivers. 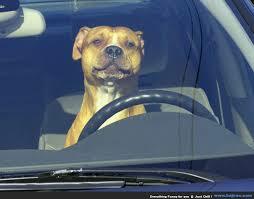 Furthermore, although the majority of drivers are humans themselves, behind the wheel they behave like dogs. This tends to escalate the confusion at times. Most folks follow Leon’s way all the same. They get in their cars and just GO. They don’t look back. They turn and stop and pivot and cross meridians and park as they please. Surprisingly there are not more accidents. To a cat, it is all quite natural. 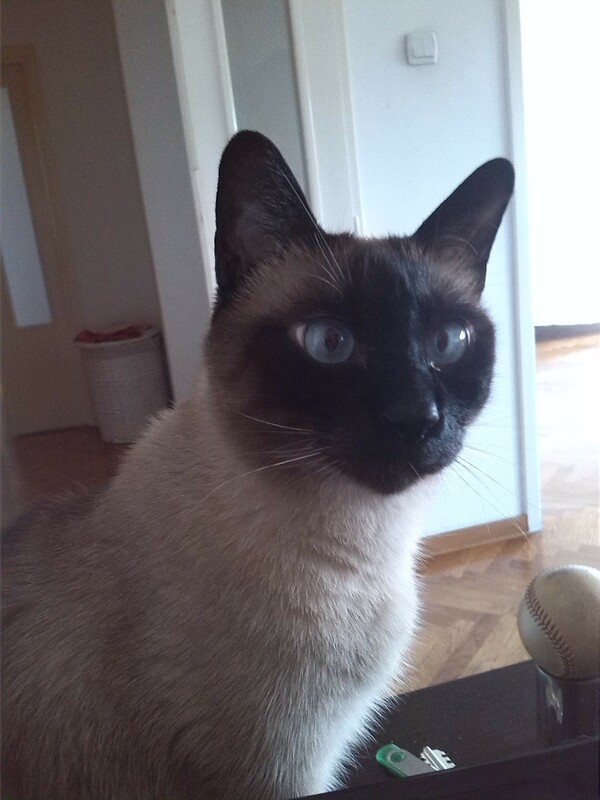 This entry was posted in Essays and tagged Belgrade, cars, cats, Chris Farmer, dogs, drivers, laws, Serbia, Traffic. Bookmark the permalink.